Committed to reducing mains water usage. 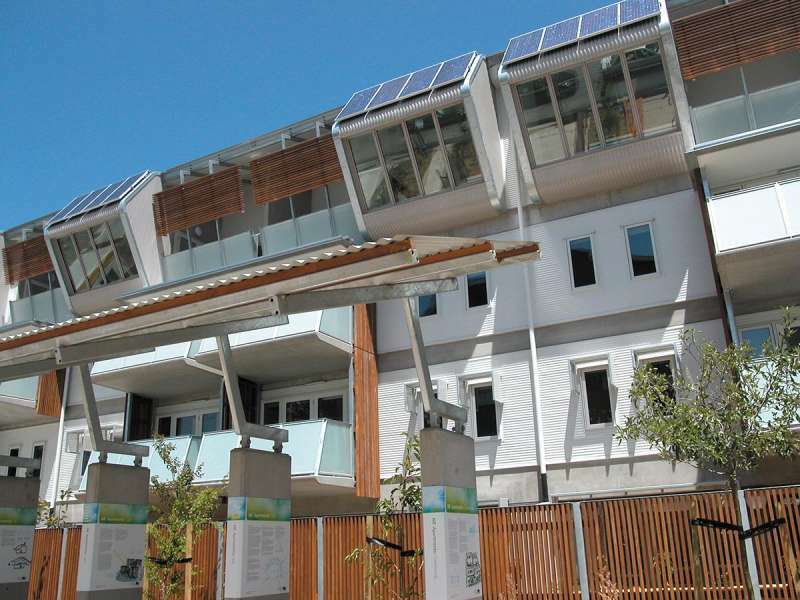 The K2 Sustainable Housing Project is the first private recycled water scheme in Victoria. Located in Windsor, in Melbourne’s inner south-east, K2 is a social housing project with a commitment from the Victorian government to go ‘all the way’ on environmentally sound design and performance without compromise. The K2 project consists of 96 residential apartments in four buildings. The design brief required that the building meet some ambitious targets. Ability to generate renewable energy on site. Halve average town water use. The goal was set for each of the 96 apartments to require: 55 per cent less mains electricity, 46 per cent less mains gas and 53 per cent less mains water (including irrigation) than a standard apartment each year. To achieve this goal of reducing household mains water usage, Aquacell installed the G10 greywater recycling system. The system is located in a plant room on the ground floor of one of the buildings and takes up an internal area of 10m2, which is about the size of a standard basement.This system has the capacity to treat up to 10,000 litres of greywater per day. The greywater is collected from showers and hand basins of apartments located within two of the four K2 buildings and, once treated by the Aquacell, it is re-used for toilet flushing and irrigation of landscaped areas. 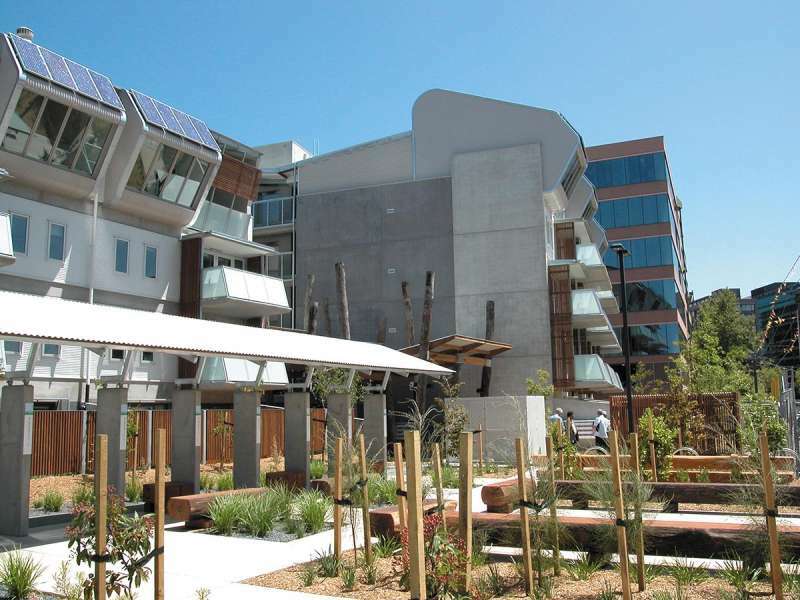 The Aquacell G10 system was instrumental in reaching the Victorian Government’s goals of building the most environmentally sustainable public housing development in Australia. It is estimated that the average water consumption for a home in Melbourne is about 650 litres per day. To meet the project’s desired goal of halving town water consumption, water efficient appliances and water saving devices were built in, along with rainwater catchment and greywater recycling. The design reduced the household water usage to an estimated 138 litres per day. This is a significant saving of our most precious natural resource. Visit the Greywater Systems page to learn more about Aquacell’s unique treatment methods. Or contact us for more information about the K2 Sustainable Housing Project.